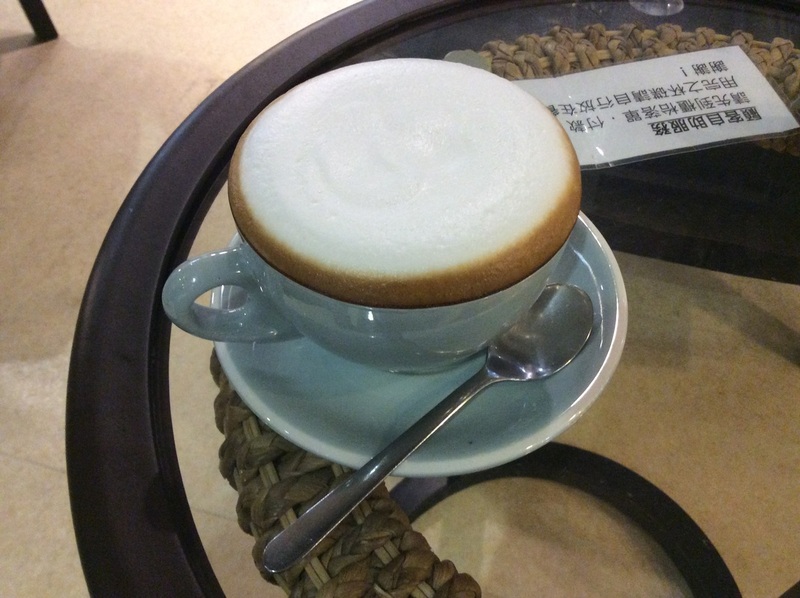 Hong Kong has a growing coffee scene - apparently it was non-existent a few years ago but then people traveled to Taiwan (which may have the greatest coffee scene in the world) and picked up some good ideas. 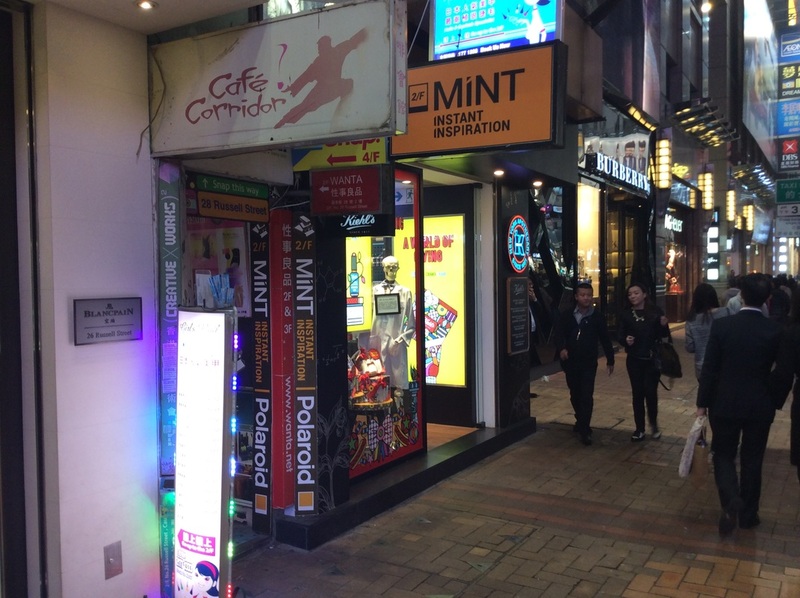 Fortunately the South Korean themed concepts haven't reached Hong Kong. 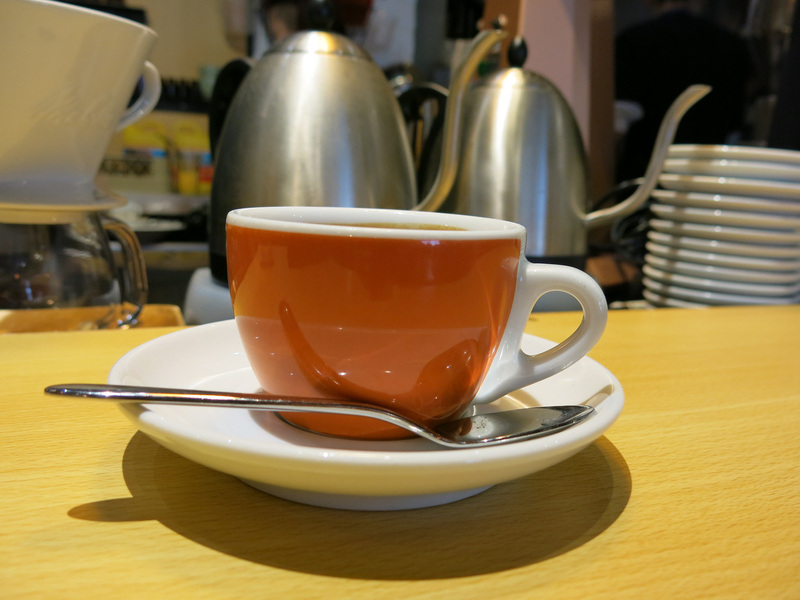 There are a few cafes that offer premium, single origin, hand dripped coffee, however, I like using coffee shops as a destination and way to spend time in a new neighborhood. 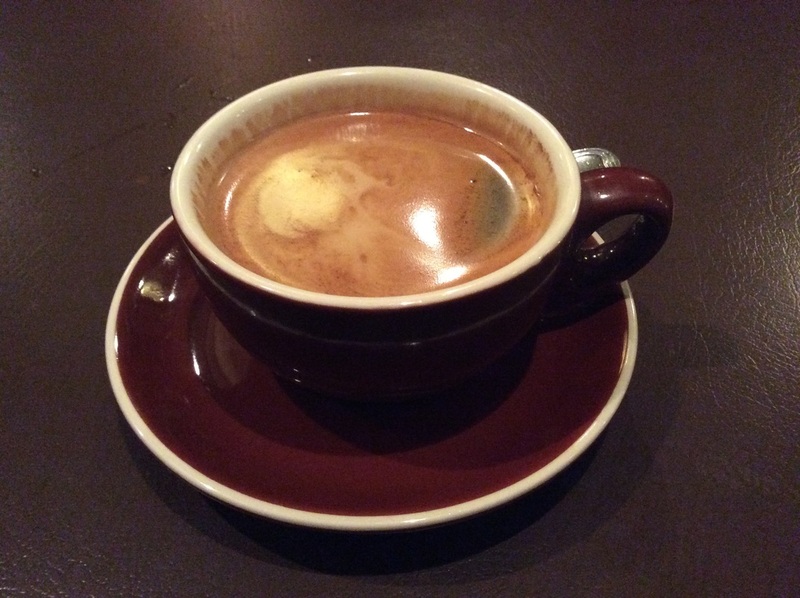 Sadly I do not have a strong sense of taste, so I can't rate coffee on its acidity, earthiness, etc. merely whether it's good, ok, or bad. Taste counts for 1/3 of my experience evaluation - I also factor 1/3 in the value (price and size of the cup) and 1/3 in the cafe's atmosphere. 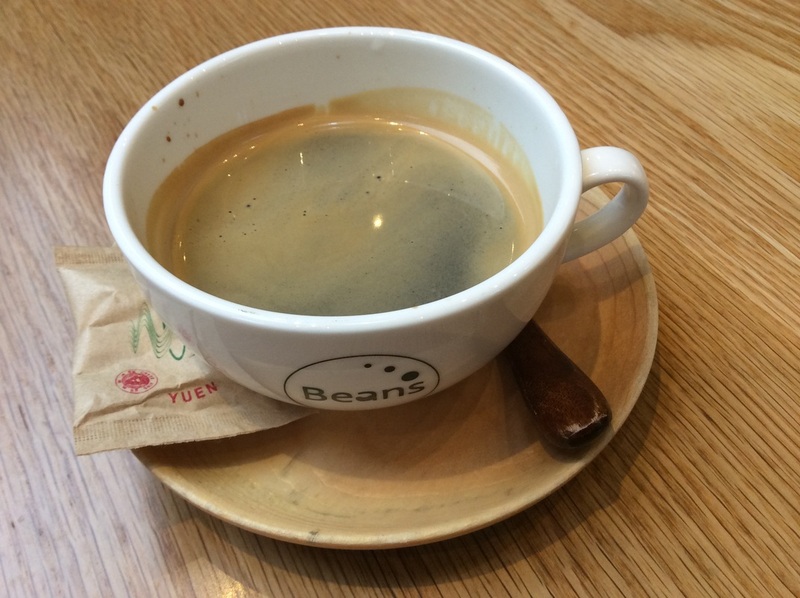 Thus my recommendations have as much to do with the cafe and the surrounding neighborhood than the taste of the actual coffee. 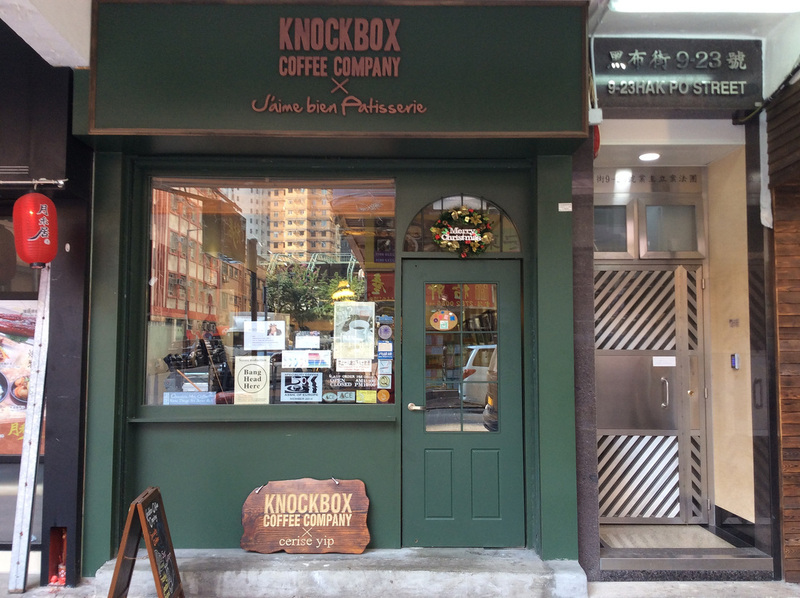 This is the first Hong Kong coffee shop I visited and it's as good as any to use as a bench mark to compare and contrast other coffee shops. 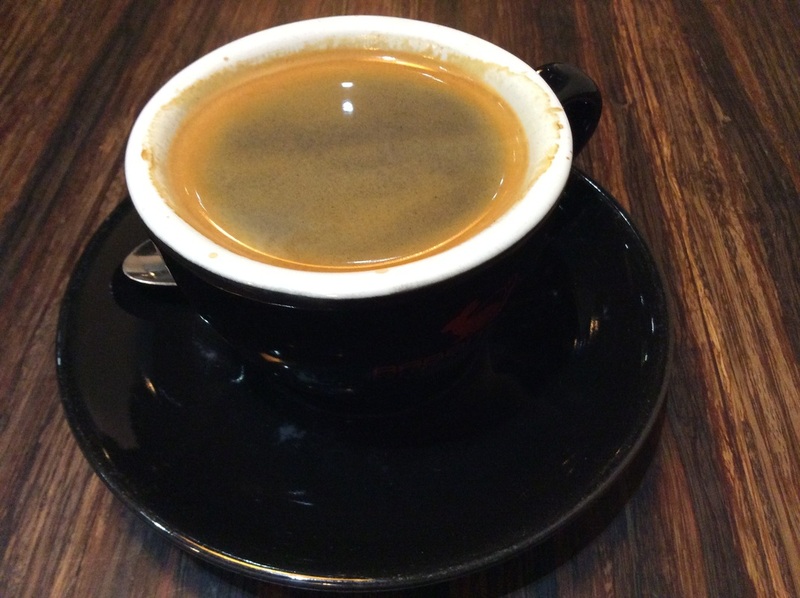 At $25HKD the Americano may be the best value in the city in terms of the price, quantity, location, and atmosphere. There are good breakfast and lunch combo options, WiFi, and restroom facilities...the only draw back is during busy periods seats may not be available. The cafe is down...a corridor...across from Times Square. It's a nice, quiet place in an otherwise chaotic neighborhood. On Fridays and Saturdays a new copy of HK Magazine is available to help with planning the week ahead. 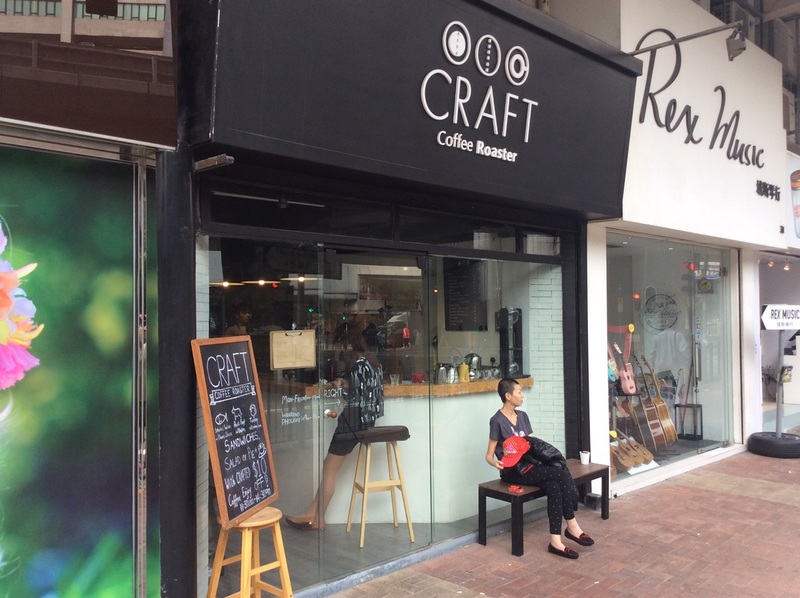 The initiator of the hipster coffee scene in Hong Kong. 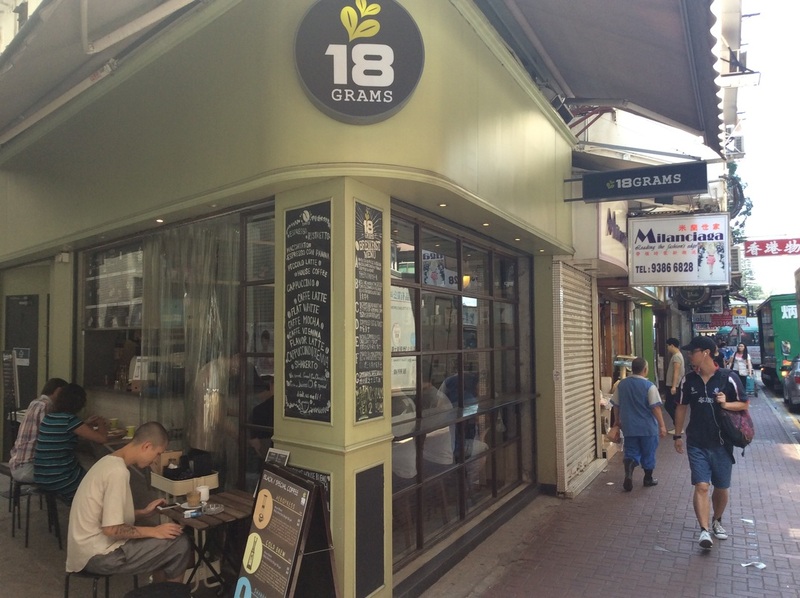 The small space at the original location in Causeway Bay may be indicative of the uncertainty of whether an enterprise such as this could thrive in Hong Kong, but the constantly growing coffee scene is evidence that 18 Grams risk has paid off. Good Breakfast combos but no WiFi. The design makes it feel like you've reached the pinnacle of modernism - fortunately the same amount of attention goes into the coffee preparation. 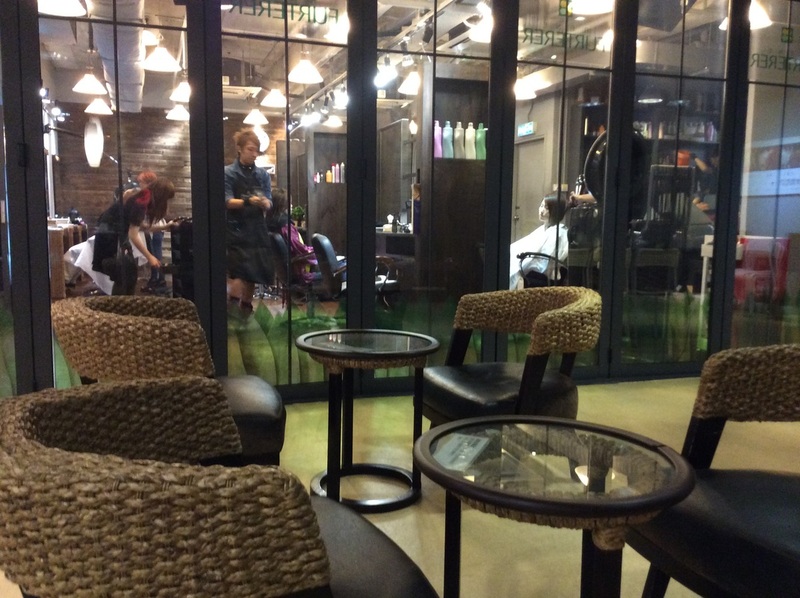 The Quarry Bay location which has limited seating yet's not crowded...the Central location, hidden in Bo Concept has better seating but may be to crowded to find available space. Limited prepared food and WiFi. 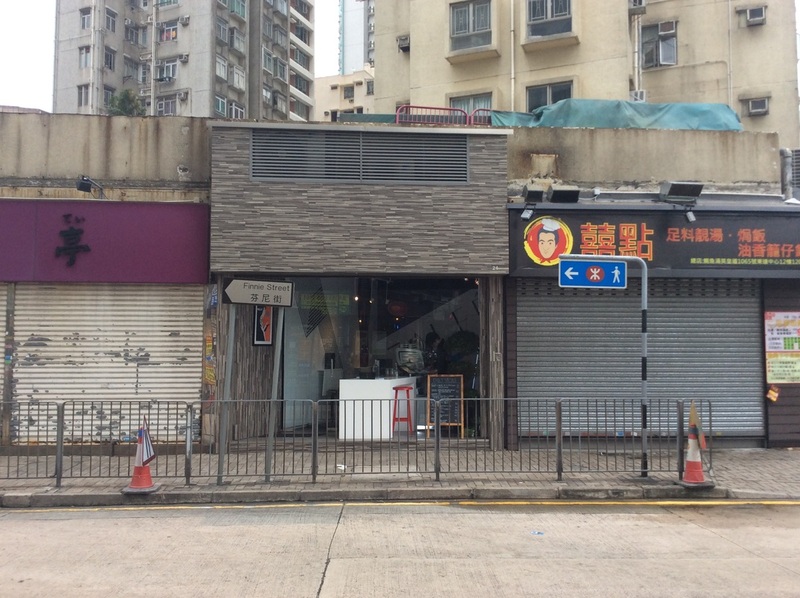 Tucked away in Tsim Sha Tsui off the...N1 metro exit. 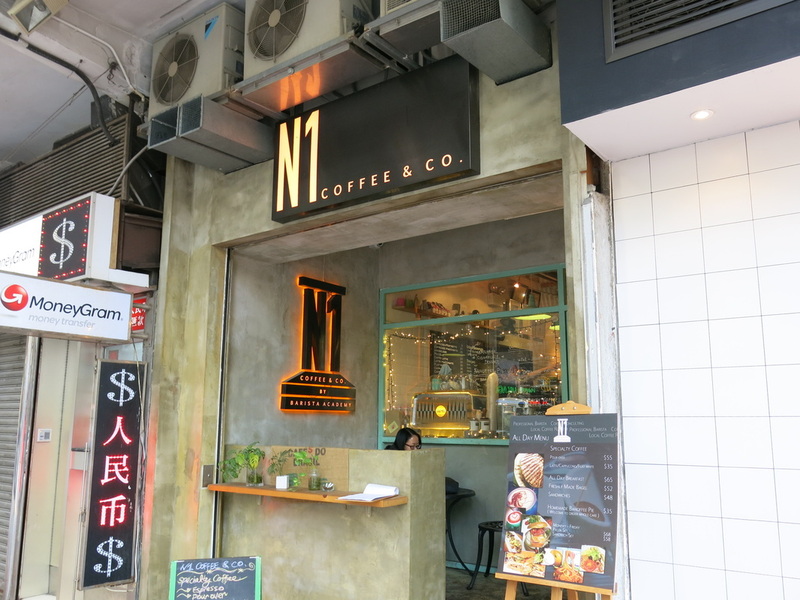 Ideal place to stop at on the way to or from the Hong Kong History Museum or if you are looking for a good breakfast in the Tsim Sha Tsui area. 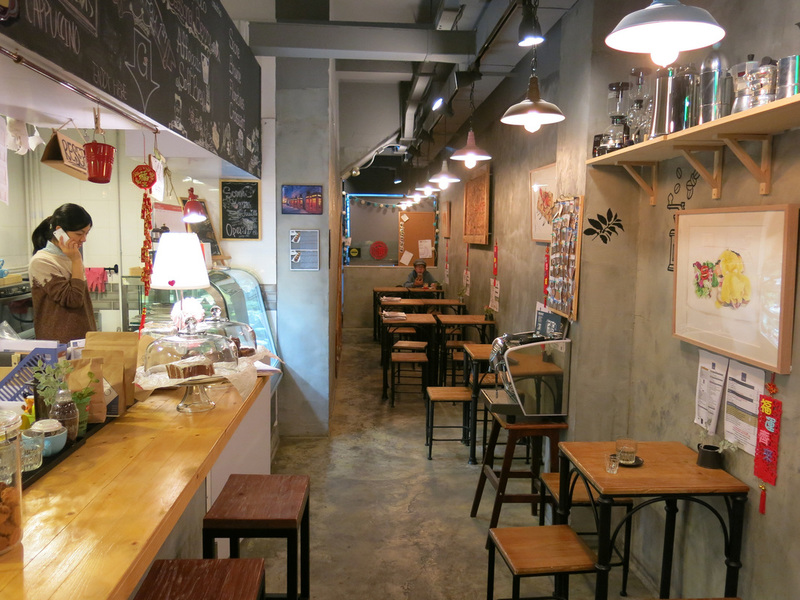 The standout among several other very good coffee shops in Wan Chai. 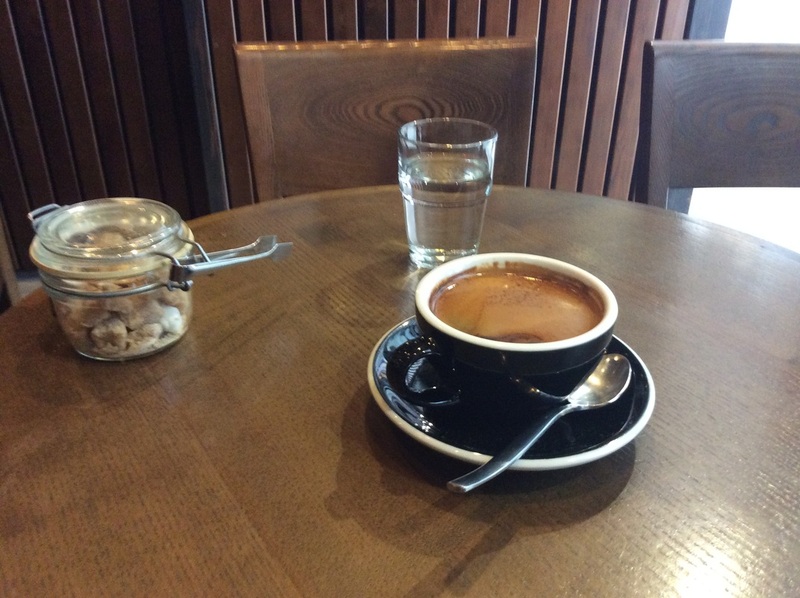 I like the Utilitarian setup - a good place to do some basic work over a cup of coffee. This place seems to have found the sweetspot of being cool without being pretentious. Several breakfast and lunch options and combos. WiFi. 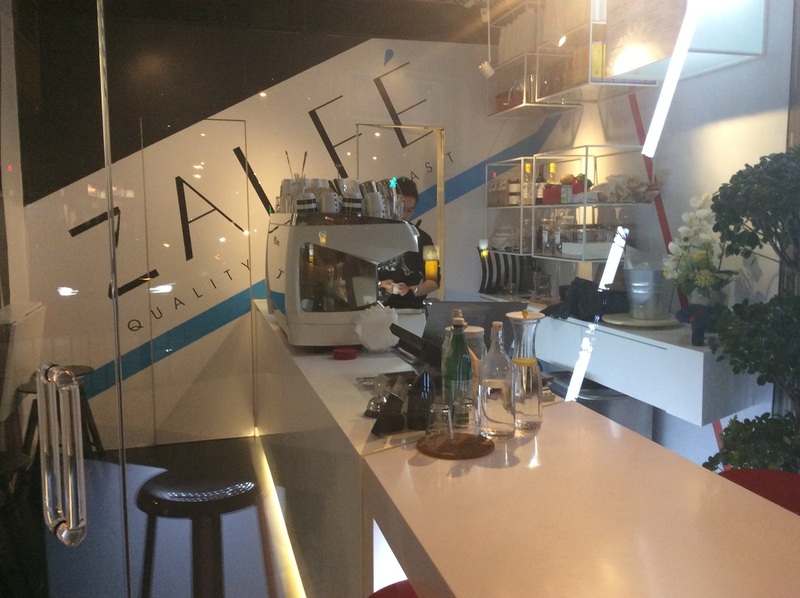 Tucked away on the far side of the Ladies Market from the Mongkok MTR, this cafe takes the preparation of coffee very seriously and its obvious in the taste from the first sip. I wish it was closer to Central but it's a good place to stop whenever I find myself in Mongkok. 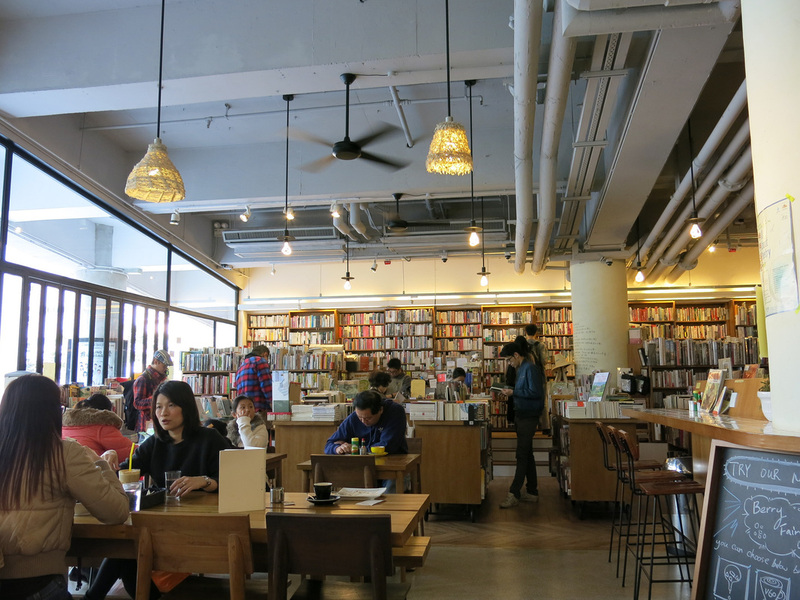 This is a book store / cafe in a larger movie theater complex that features independent films...it's quite a concentration of art. 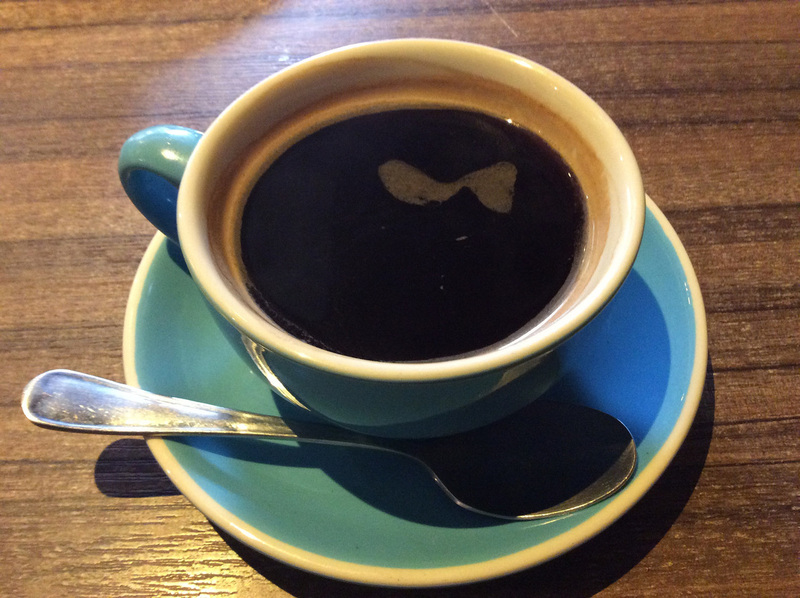 The coffee is not bad and it's the most unique environment to date. 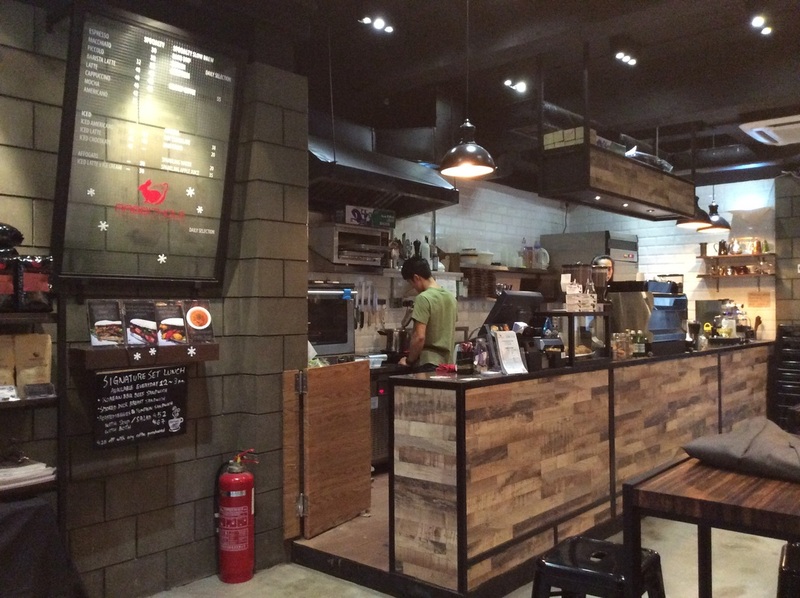 There's a limited menu but the options are a bit pricey and there's no coffee / meal combos. There's no WiFi - presumably if there was no one would ever leave. 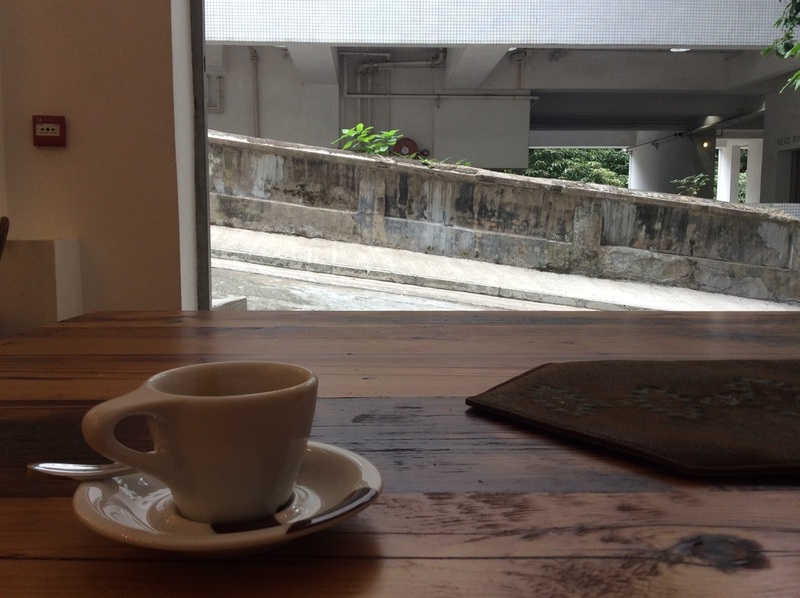 One of several hipster, minimalist coffee shops in the Expat sections of upper Sheung Wan. I feel a bit out of place in this section of the section - either people here are the most creative and successful people ever...or they are living off their parent's trust fund. I can't tell but this would be a very, very expensive area for starving artists to congregate. As noted in the summary above I believe coffee shops are an excellent way to explore an undiscovered neighborhood. 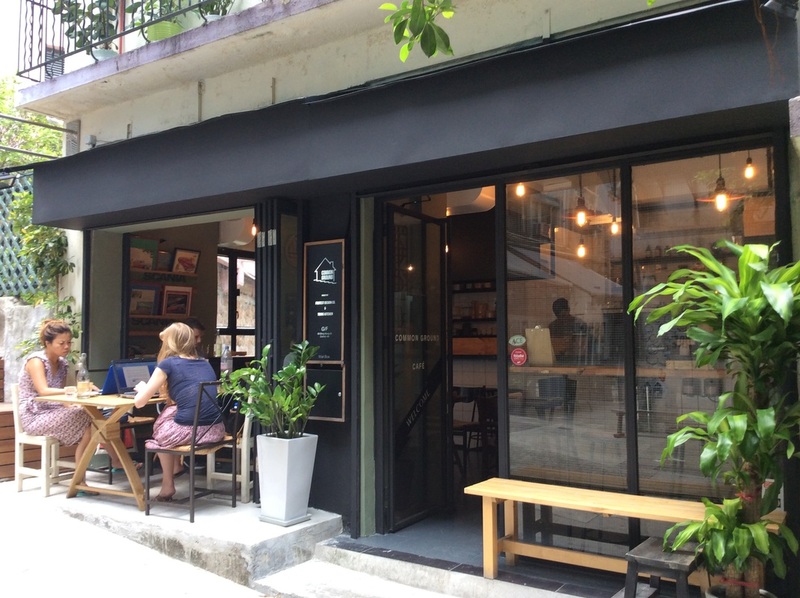 Open Rice makes it very easy to filter by neighborhood and then restaurant type - coffee house - to find places that will not come up on any "Top Ten" Hong Kong Coffee Lists. 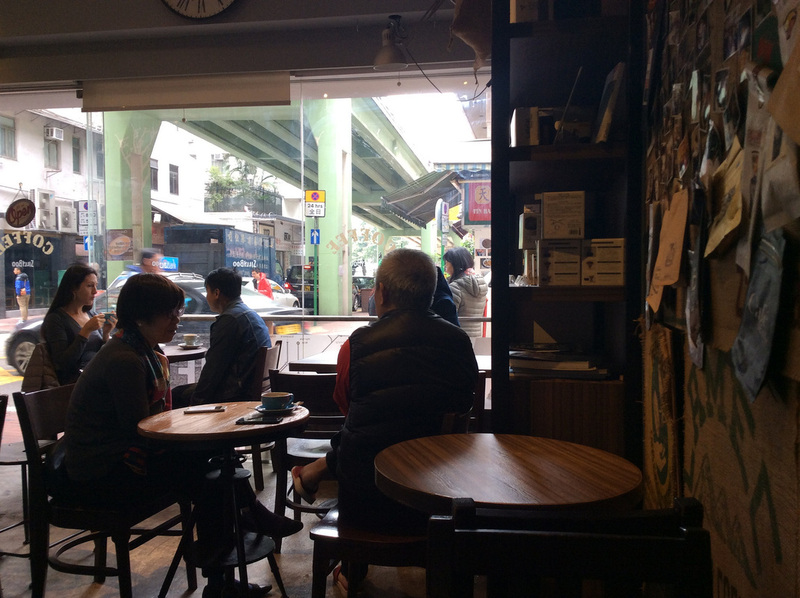 The coffee shops are usually a bit off an MTR Station and on a main neighborhood thoroughfare. 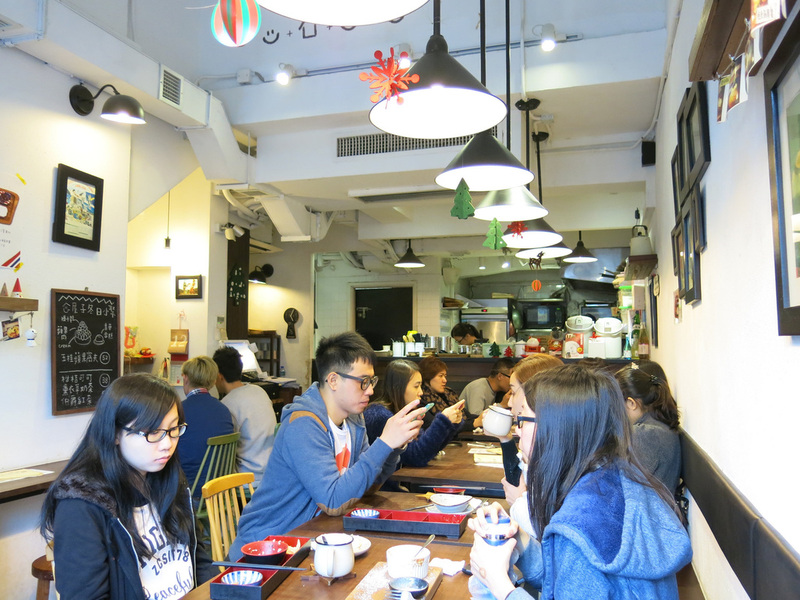 Simply walking from the MTR station to the coffee shop will expose you to an area of Hong Kong few tourists ever pass. 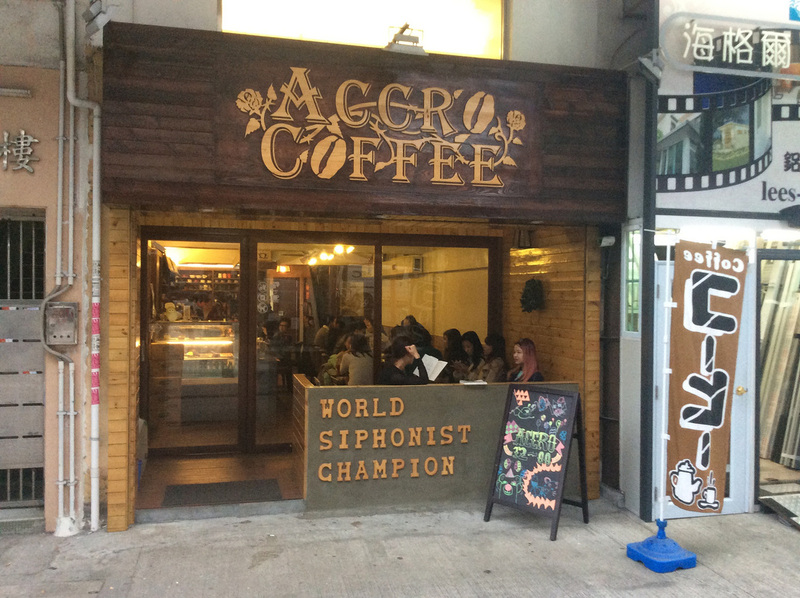 It may seem odd that a World Siphonist Champion works at a coffee shop at Yuen Long, deep in the heart of New Territories - until you visit Yuen Long and see there's more to Hong Kong then...Hong Kong. You can't go wrong with this place - this is a great stop as part of a broader Sha Tin afternoon. 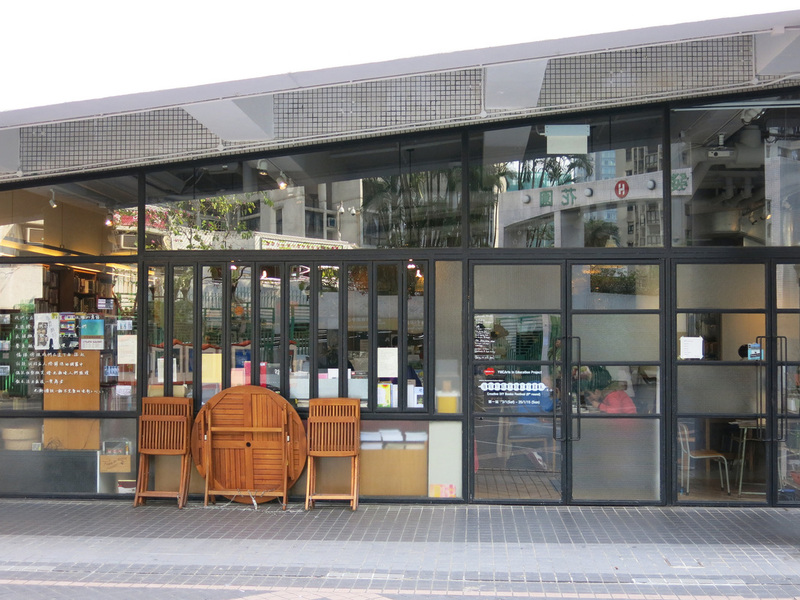 The cafe is on the far end of Tai Wai Village and you can pass through a 100 year old historical village area on the way from the MTR. 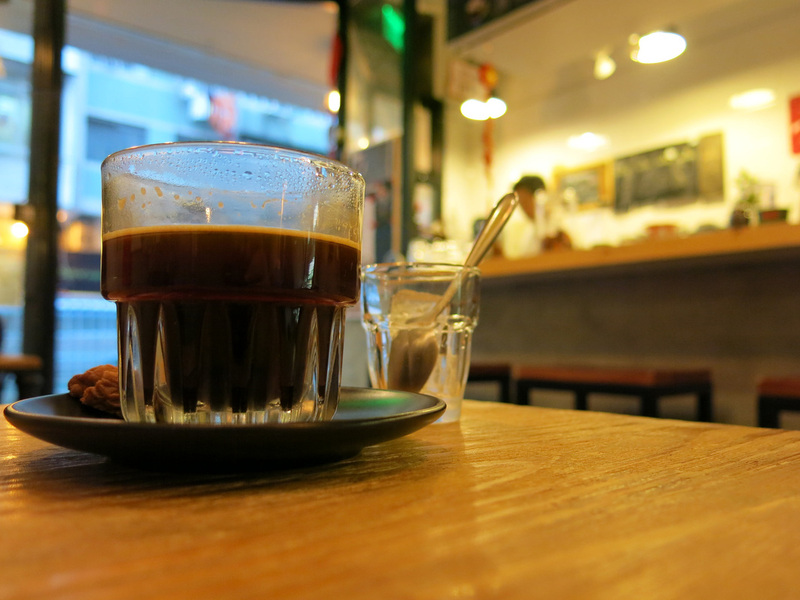 As good as any coffee shop in Hong Kong and an additional stop here makes the long journey out to Kowloon City more worthwhile. 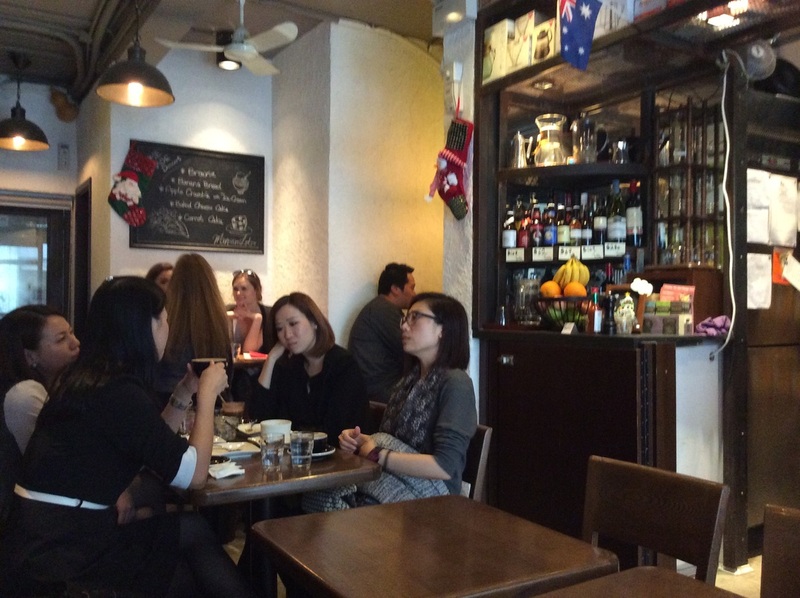 28HKD for an Americano and a limited breakfast and dining menu - mostly pasta and sandwiches. 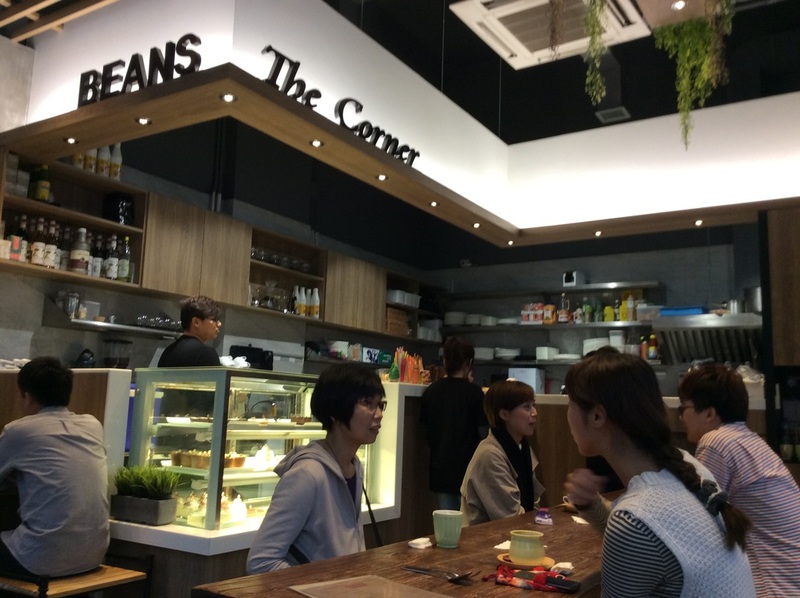 More of a restaurant than a cafe, with several lunch option combos, Beans is centrally located in Tseun Wan between the neighborhoods two MTR stations. There's not any other attractions in this area but Shanxi Knife Cut Noodles and walking through the neighborhood to see how the 90% lives helps to justify the trip. 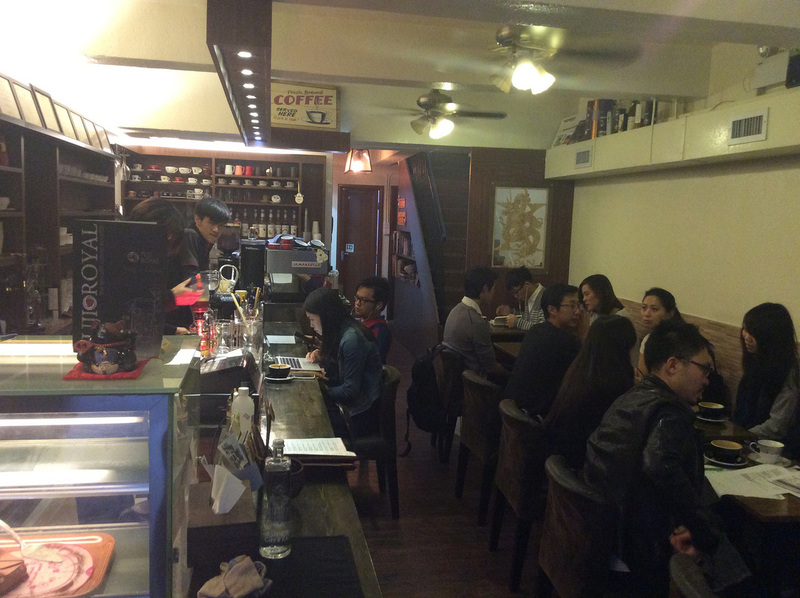 Part coffee shop, part salon, part church (the "Captain" is Jesus) Captain Coffee sits in the heart of Shau Kei Wan. From the MTR Station you will pass through a lively market and further afield is the Museum of Naval Defense and a few temples. 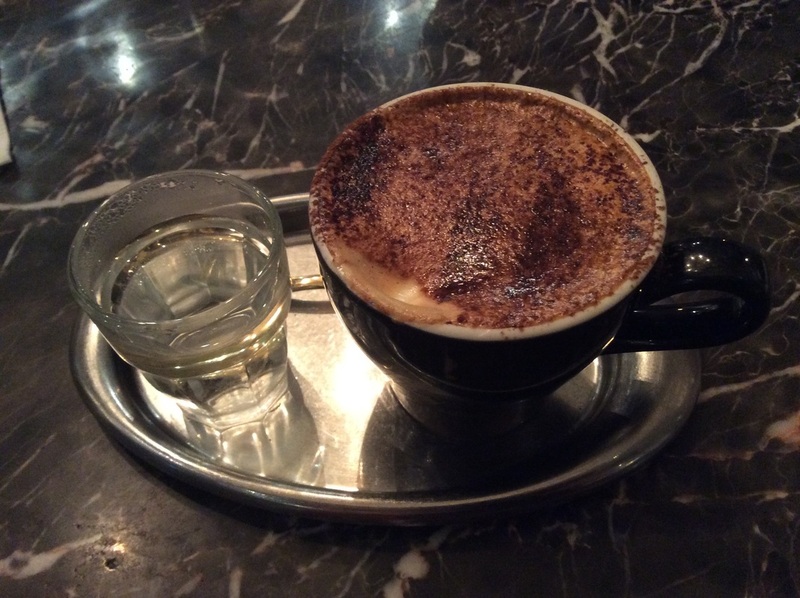 All these places are good and with the exception of The Cupping Room, I'd return to any of them. 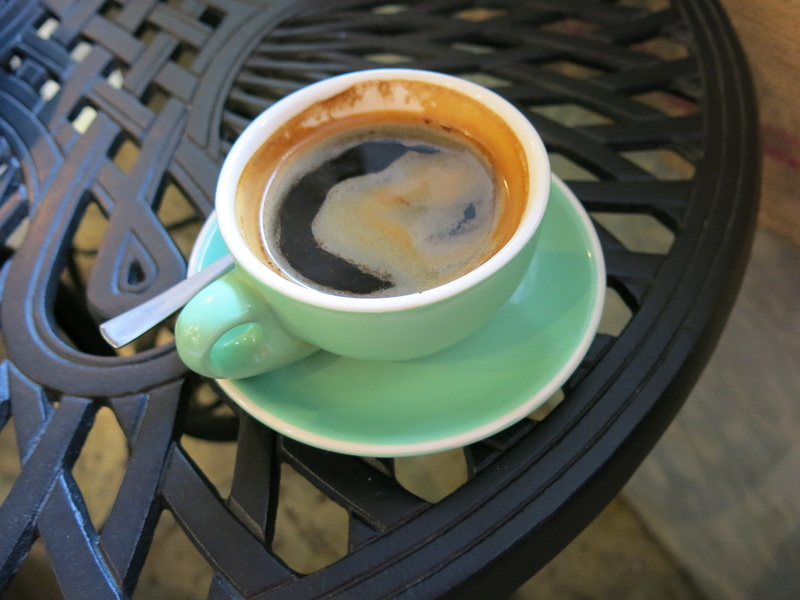 The better places are often in near proximity to these and the coffee is just a slight uptick better, in a better environment, and typically at a lower price. 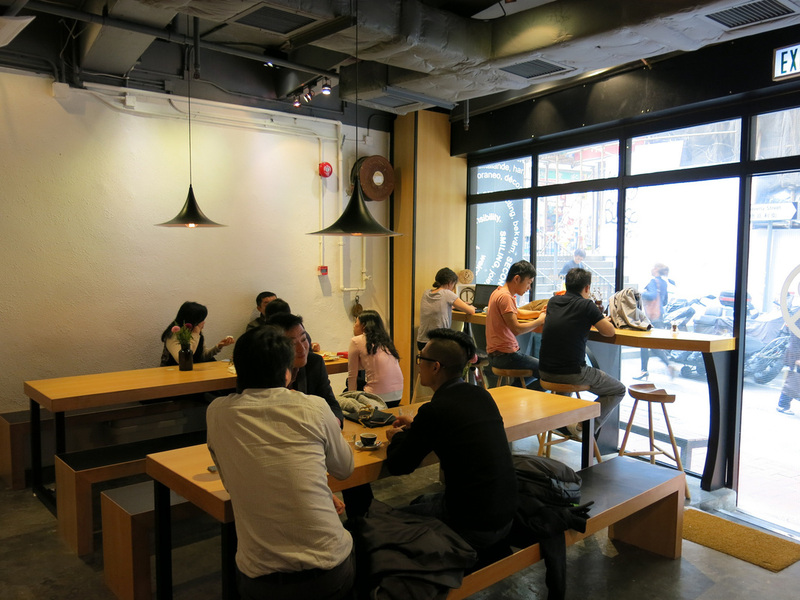 One of several hipster, minimalist coffee shops in the Expat sections of upper Sheung Wan - this place is in the back of the WOAW store which features hipster trinkets. 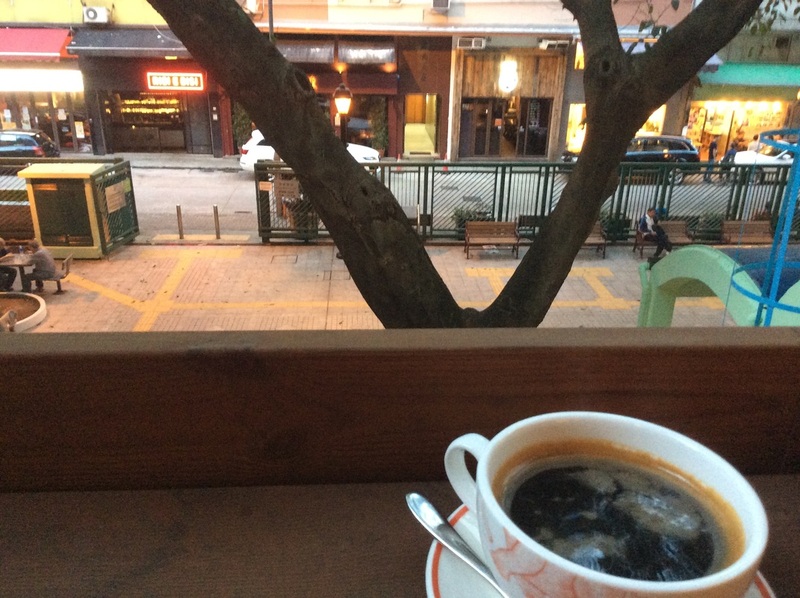 An Americano is $32HKD and the outdoor seating has a nice view of a small park below. Decent WiFi connection. 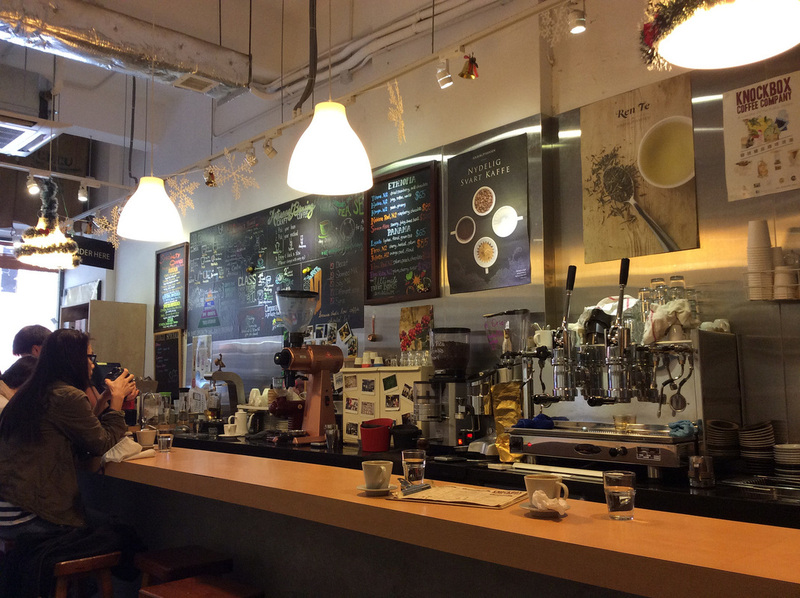 One of several hipster, minimalist coffee shops in the Expat sections of upper Sheung Wan. 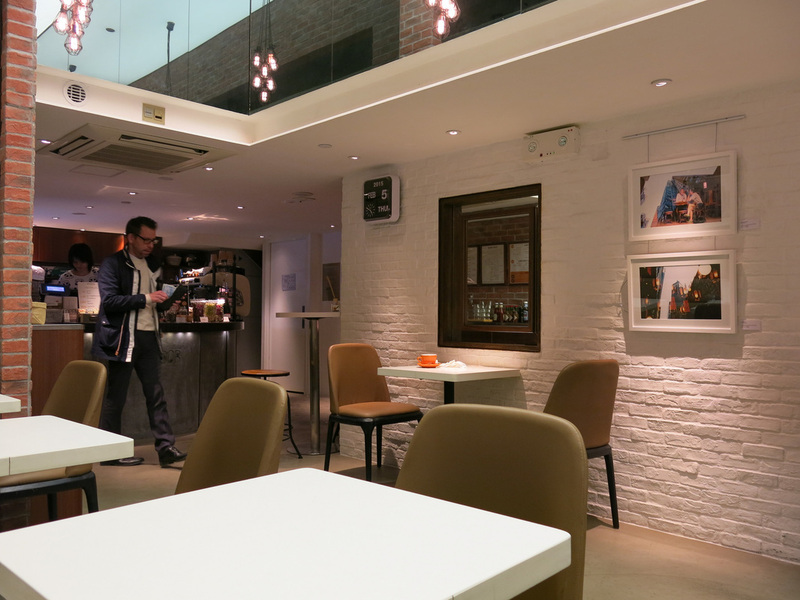 I feel like these places are slightly over-priced but there also a bit of a guilty pleasure and find myself continuing to visit this section of the city and stopping in at one of these coffee shops each time. 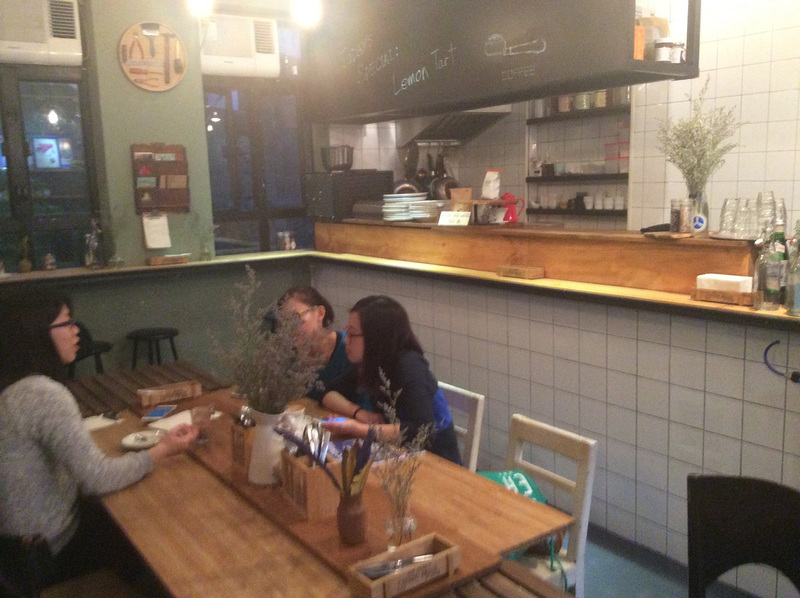 Situated in the middle of a few busy blocks of Electric Road in Tin Hau, Silly Boo comes as close to feeling like a "New York" cafe (because of the constant passersby out the window) as any cafe in Hong Kong. This place is good, but I wish it was awesome. 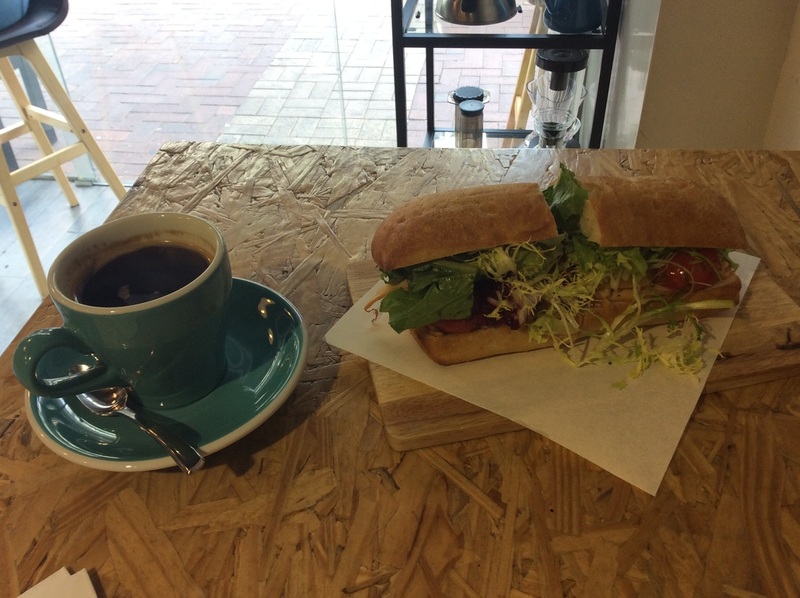 This place falls more on the cafe than coffee shop spectrum - offering a fuller and bolder menu than any other coffee shops I've visited to date. The setup makes it conducive to casual conversations and when I was their I was the only solo diner. 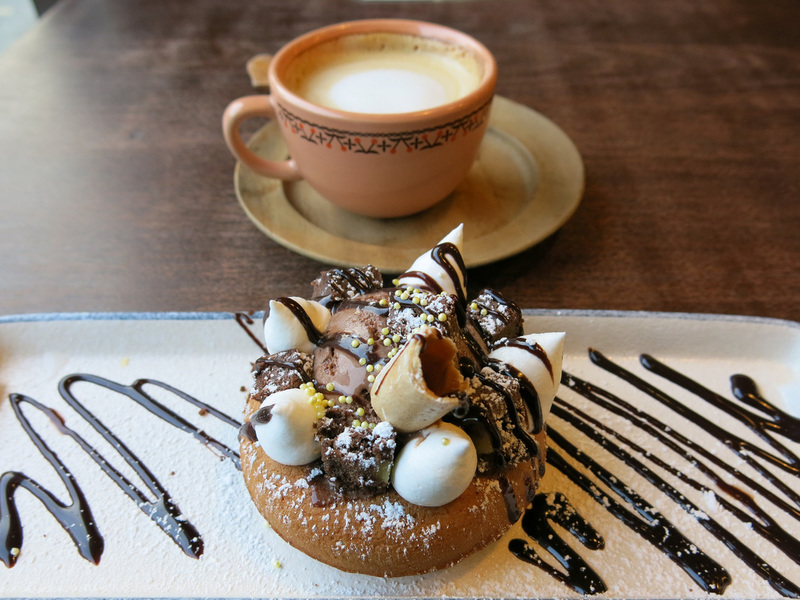 This is Caffe Habitu's, a self described neighborhood "boutique cafe", foray into the world of fair trade and fancy coffee. 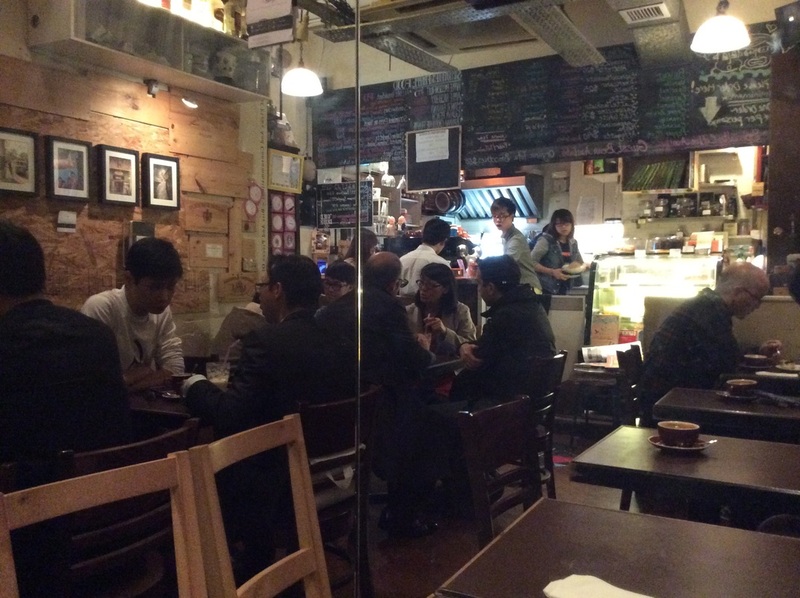 The Times Square location provides a slice of how cool Hong Konger's live - I think as many people come here for alcoholic drinks and the wide ranging menu in a stylish setting as they do for the coffee. Good spot with some decent sandwich lunch combos but unfortunately the place is a bit of hike without too much else in the area to see and explore - no regrets over the initial visit but from where I live it's a challenge to routinely frequent this place. 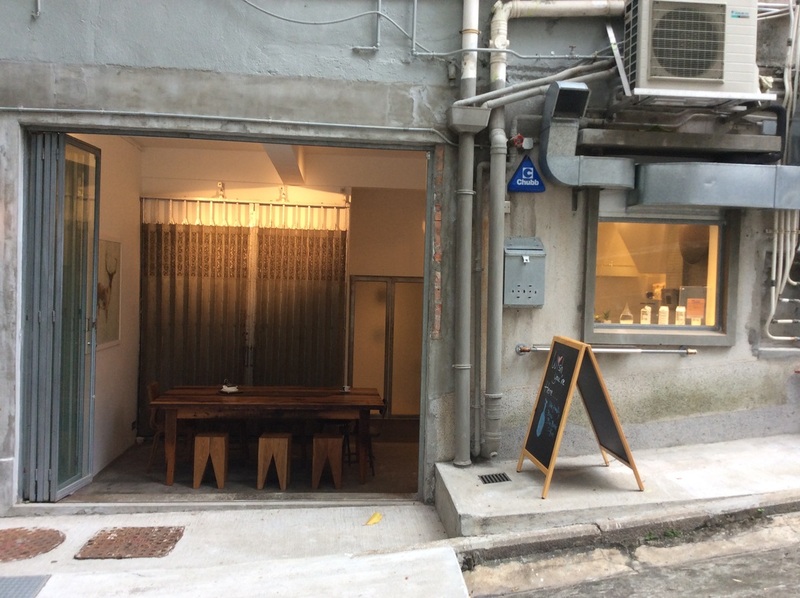 A quirky, cool spot (I think it's part of a co-op work space) near the herbal street in Sai Ying Pun. 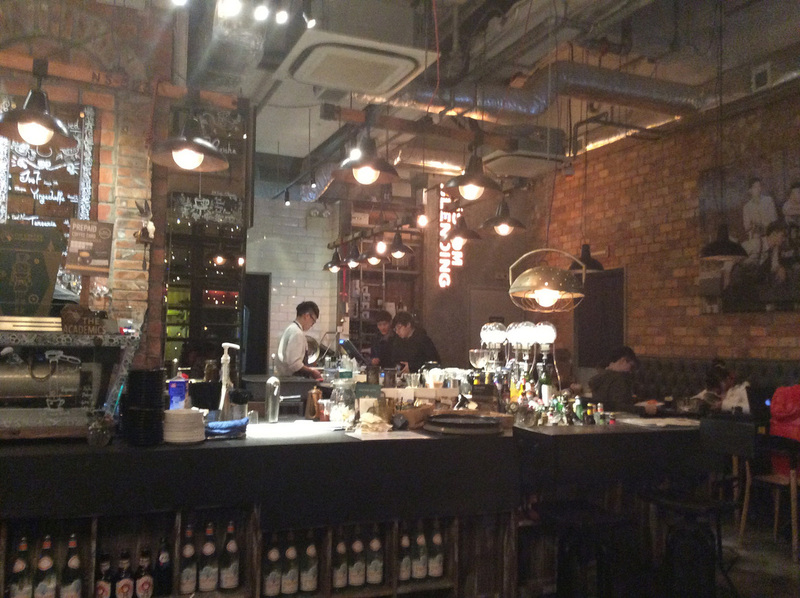 The Americano's nothing spectacular yet it's only $26HKD with WiFi and I liked the setting. Good place to spend an afternoon and do some work. 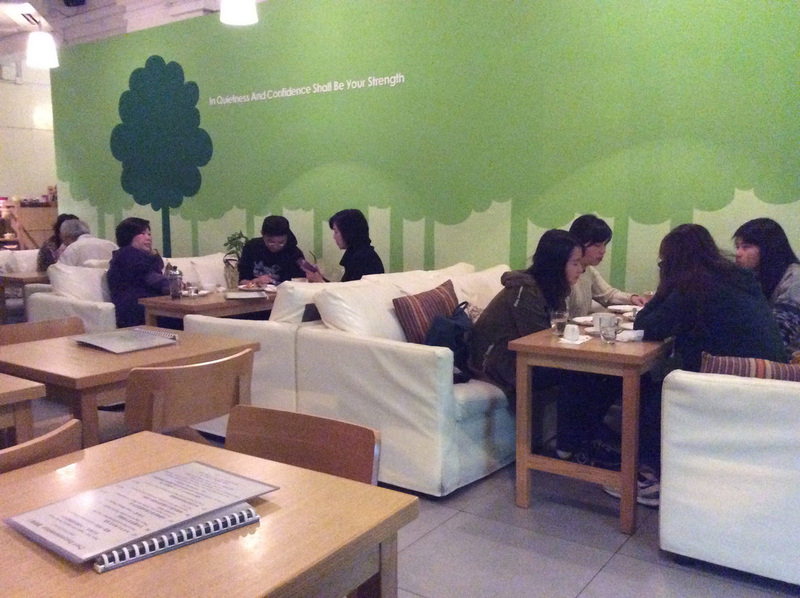 I'm not sure this place knows what it wants to be - it's part cafe, part restaurant. 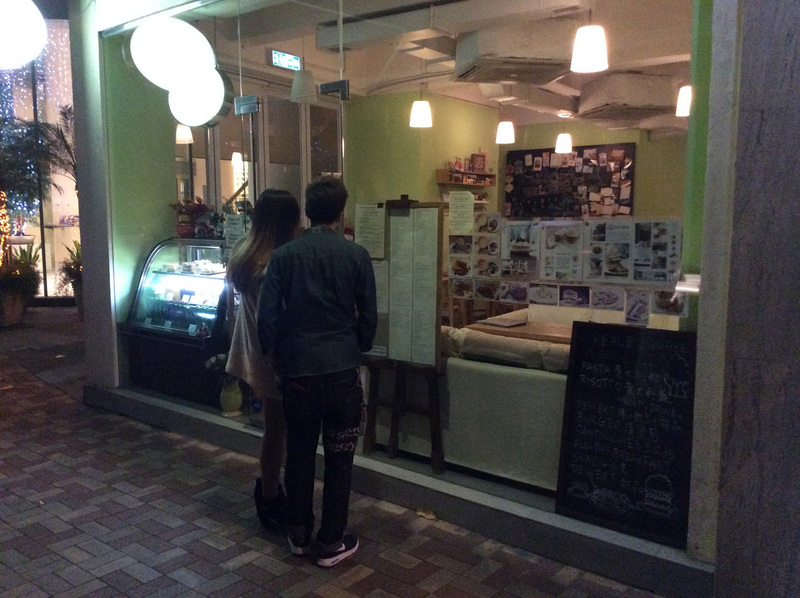 Food prices are relatively high, although still reasonable for Tai Hang. 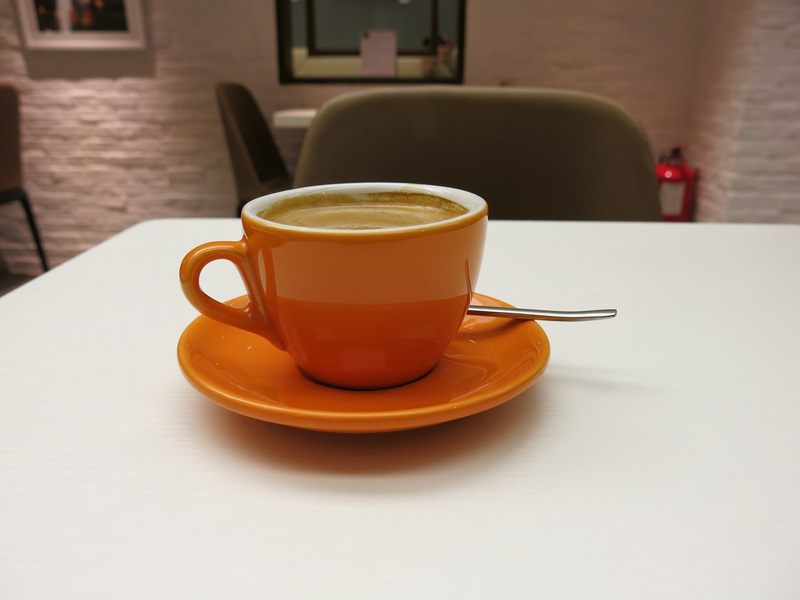 Decent coffee and unlike nearby Unar, there is a place to sit, relax, and enjoy WiFi. To date the only coffee shop I won't return to. 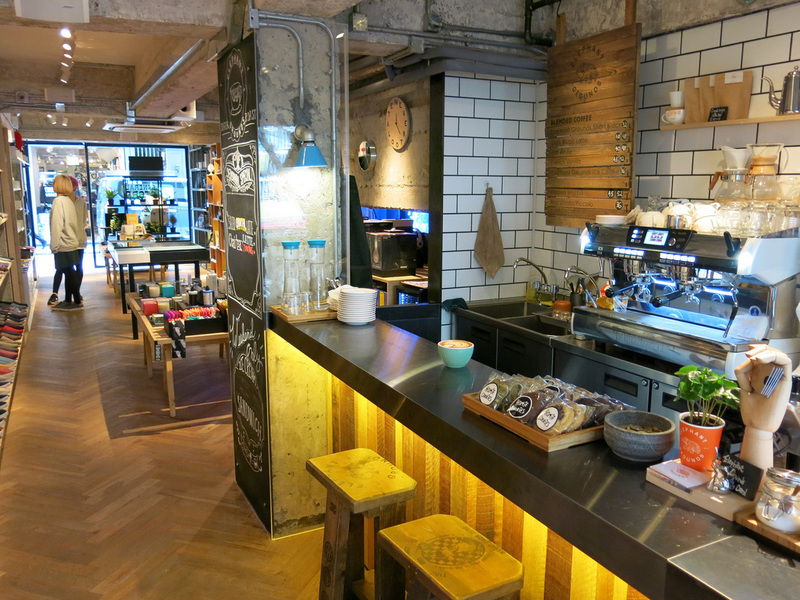 It's in an odd spot on the coffee shop / restaurant scale. 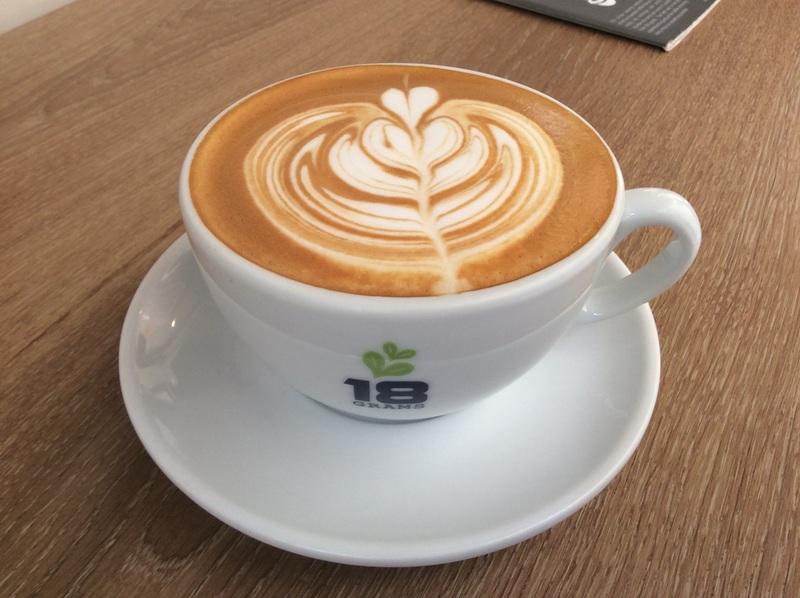 It's more of a restaurant in feel and menu items yet serves good coffee albeit at a high price of $40HKD for a small cup of Americano. Breakfast and Lunch items looked good but also expensive.